tail between the air conditioner unit and the brick wall. not too wild. As I inch toward it, getting dirt and grass stains on my hands and knees, the back door to the courthouse pops open. 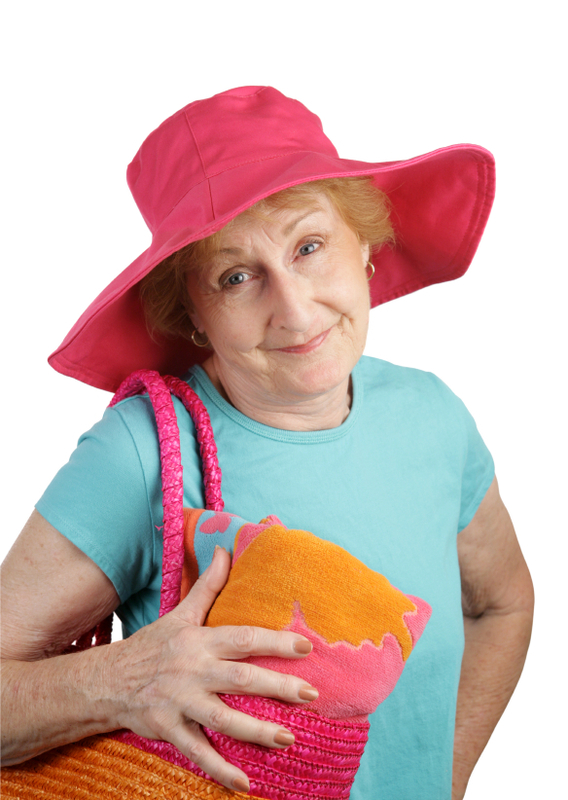 Millie is so much fun–she was a total blast to write. I could cut loose with her and just let her be silly if I wanted to (and there were times when I did want to!). 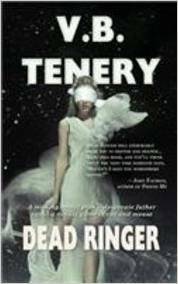 and Virginia Tenery, another fellow Texan, mystery writer, and author of Dead Ringer. 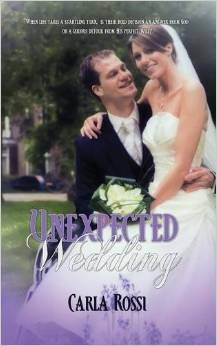 And of course, my new book will be up for grabs! Y’all come play with us. It’ll be a blast! 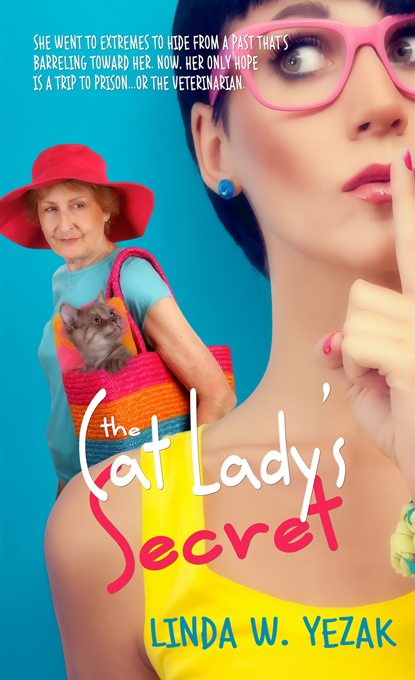 This entry was posted in Authors, Promotion/Publicity/Marketing, Reading, The Cat Ladys Secret and tagged Carla Rossi, Christian Fiction, Christian romance, Christian Women's Fiction, Dead Ringer, Inspirational Romance, Linda W. Yezak, Linda Yezak, mystery, The Cat Lady's Secret, Unexpected Wedding, Virginia Tenery, women's fiction. Bookmark the permalink. What a great excerpt! 😀 Looking forward to the release. Thank you! I have a Goodreads giveaway set up, and several blogs where I’m giving away copies, plus a couple of FB parties. *And* members of my newsletter have a special treat in store for them, so if you haven’t signed up for the *Coffee with Linda* newsletter yet, maybe it’s time! I’m so tickled this book is coming out, Linda. I’ve loved it form the first read you allowed me! Congratulations and write some more!! This is one of my favorite scenes in the book! Glad you like it! I love all the Millie scenes. They really are the best!